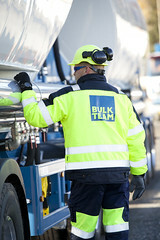 We offer comprehensive dry bulk transportation services, all the way from consignment planning, through preparation and implementation, to post-delivery measures. 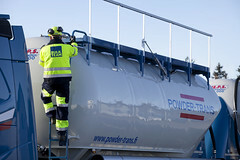 Powder-Trans offers warehousing solutions to manufacturers who do not operate their own silos or storage facilities. 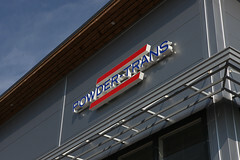 We can receive and store products on your behalf. All our deliveries are monitored by a customised ERP system. 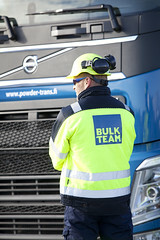 BulkTEAM is comprised of our Swedish subsidiary and the Bulk business of AkkaFrakt, the Swedish transport company.